We ask ourselves this all the time. We have settled on “professional, reliable, improvisational, imaginative; bloody nice chaps, actually”. The name? The first thing we made back in 1991 was shown to a client from Huddersfield. “Eee, that’s right smart, that is.” he said. “Thank you,” we replied, making a mental note. We can film stuff, edit it, create a dvd, design the artwork for the dvd sleeve, record, create and mix sounds and/or any combination of the above. PS: We don’t do weddings or hire our equipment, but we know people who do, so get in touch on our contact details at the side of this page! Oh, dear lord, what have we done?! 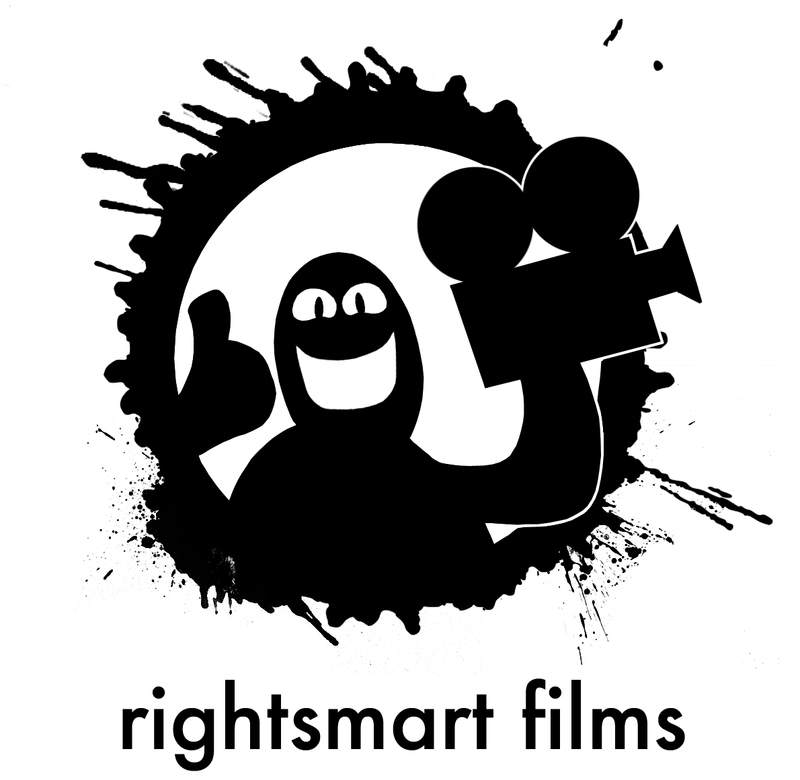 See our films page for examples of our previous work. You’ll be amazed. There might even be some seat wetness. 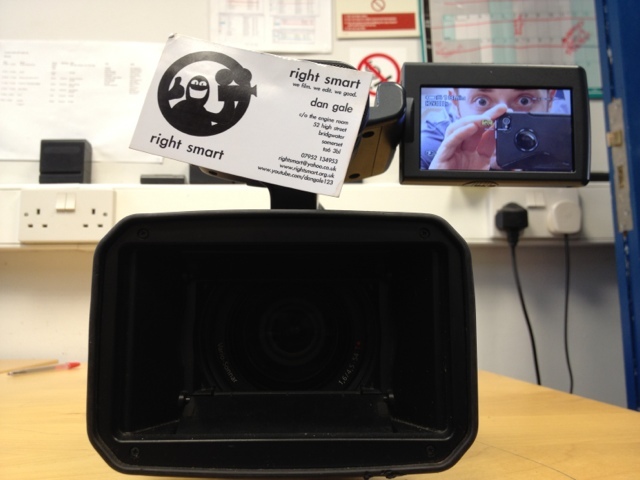 Rightsmart happily uses the following equipment and software. •Imagination & humour: we’re sorry, but these aren’t available to buy, you either have them or you don’t.